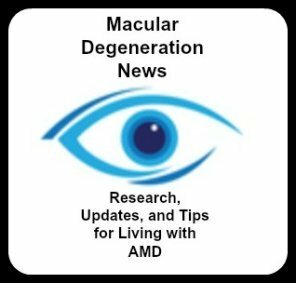 Low Vision Optometrist - Why Do You Need One if you have AMD? √ management of patients with eye conditions that are not treatable or correctable by medicine, surgery or with glasses. Their role is to help you function at your best with your vision loss. They can prescribe and train you in the use of high powered lenses and magnifiers. 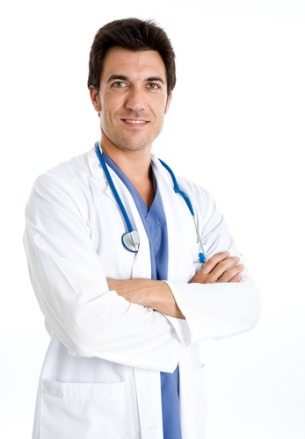 √ Administer and prescribe medications (in some states) to help diagnose vision problems and treat certain eye disease. These eye specialists are regulated at the state level, and must report to a state board of optometry for their license renewal (usually every three years). The low vision specialist is trained to perform what is called a functional eye examination. This exam helps to determine how a person's visual impairment affects their day-to-day living. √ how better lighting can help one see better. "In low vision rehabilitation, the focus is shifted from diagnosing and treating the eye disease to addressing the day-to-day difficulties caused by low vision and maximizing the remaining vision." 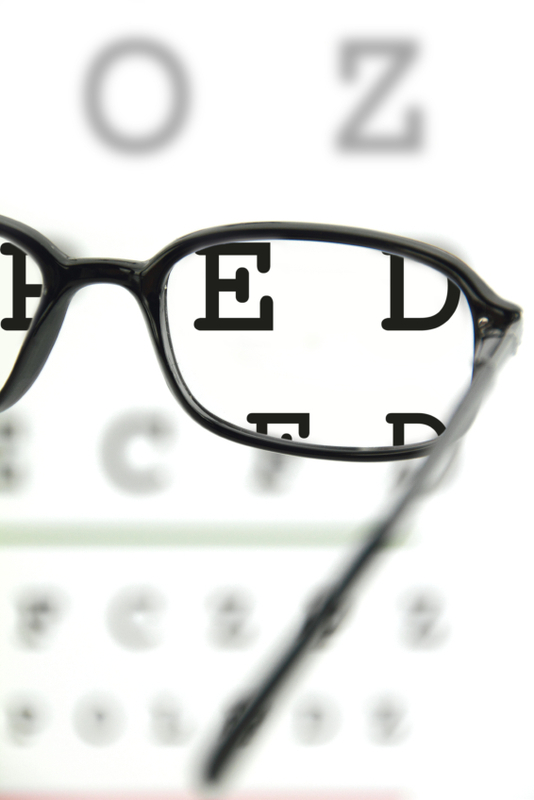 Who Benefits from Seeing a Low Vision Optometrist? What kind of patient benefits from seeing a low vision specialist and how long should they wait before making an appointment? "1. Do I have trouble seeing the things I want to see? 2. Have I stopped doing something because of my vision loss that I would like to resume? 3. Am I willing to try using a device to help me see, even if it looks different from a typical pair of eyeglasses?" Kara Crumbliss one of the contributors to Out of Sight, Not Out of Mind: and author of the chapter on The Low Vision Eye Exam recommends that if a person answers yes to any of the above questions, they should move forward with making an appointment. Be sure to bring another person to the exam with you. Ask your family member or friend to take notes of what was discussed and what recommendations were made. When Should One Seek Low Vision Help? It is recommended that one be referred to low vision services when the patient has mild to moderate vision loss in each eye. 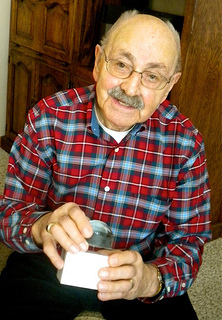 "Starting rehabilitation early on allows an individual to achieve familiarity with using low vision devices and with making ongoing modifications in his or her use of them before his or her vision further deteriorates, a time when the person's patience may be thin and his or her attitude accordingly more negative." In a four month study done by the University of Illinois at Chicago College of Medicine, it was found that those with macular disease who did not participate in any therapy program, lost vision and functional ability compared to those who received 10.46 hours of face-to-face vision therapy. As you can see, people with macular degeneration can greatly benefit from rehab training. Since this is a fairly new emerging service many physicians and ophthalmologists do not know they can refer patients to this service or how to find such services. Another option is to call the International Academy of Low Vision Specialists at (888) 778-2030 to see if they have a low vision doctor in your area.